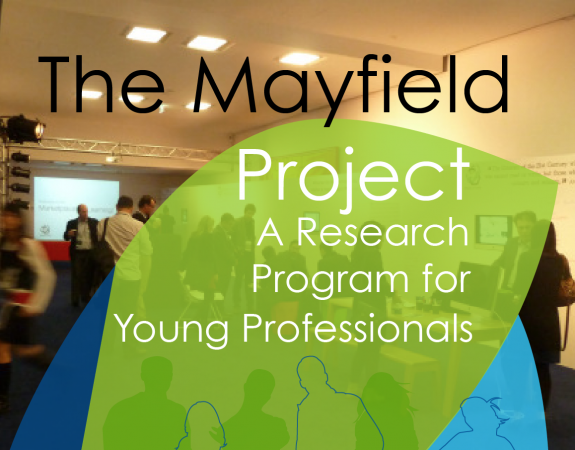 The Mayfield Project was first presented as the Young Professionals Project in May 2006 in Adelaide as part of the annual Australasia Conference. Participants have included architects, planners, principals, teachers, quantity surveyors, education consultants and students. Find out more about the projects that have been run so far. 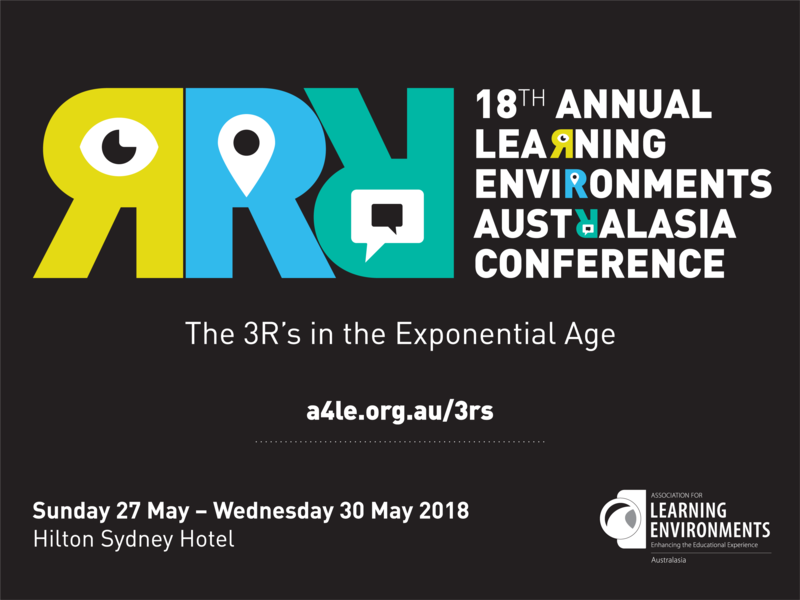 2018 Mayfield Project research report now available: how do learners learn? "What if we" flipped the Mayfield Project process?